If you looking for the best Minneapolis wedding photographer then you have found the right place. 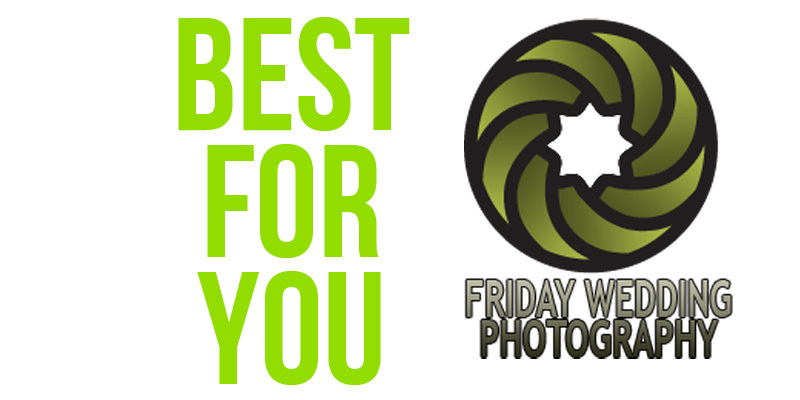 Here at Friday Wedding Photography (FWP), we are constantly working on new techniques and looking at the latest gadgets to bring you the top Minneapolis wedding photography experience possible. Whether you are planning a destination wedding in Minnesota or you’ve lived here your entire life, you can rest assured knowing you will absolutely love your images! Throughout your wedding planning you have probably found a wide variety of Minneapolis wedding photographers that do really good work. The problem typically comes up when the bride realizes she wants something more than just “really good” photography. While some websites leave you satisfied with their imagery, other websites give you that feeling of excitement – that feeling of love. You know the feeling where you feel like you’re falling in love, except this time it’s with your imagination and you are envisioning yourself in the images. So how can you know who the best Minneapolis wedding photographer is? Do awards dictate the years best? Then looking at the way many of these awards are decided, the best Minneapolis wedding photographer is really the most popular business that has the largest fan base to vote in any given competition. You should probably ask yourself though, are we still in high school where popularity contests dictate the best from worst? Perhaps the true test is in certifications. Someone who has gone through an expensive art college and earned their degree is certainly better than the alternative, right? This doesn’t quite seem right though, because often the most “certified” and “formally educated” studios are putting out work that looks like the year they finished their degrees back in the ’80s! We could go on and on about ways people rank photographers but the main deal comes down to this. Which photographer do you personally connect with. Which photographer offers images that get you really excited and dreaming about you and your fiance? If the style of images you see reflects the type of photos you would want of you on your wedding day, then that is the best photographer for you. Find the photographer that you really connected with on a personal level with during your consultation. If your personality and your wedding photographer’s do not match, your images won’t look as natural and authentic as possible. And luckily for you, while we are almost always a great fit for the brides we meet during our consultation, for those rare situations where we just wouldn’t be the right fit, we also know many of the top Minneapolis wedding photographers in Minnesota. We are highly engaged in the photography community and have a number of experts we refer to when booked! 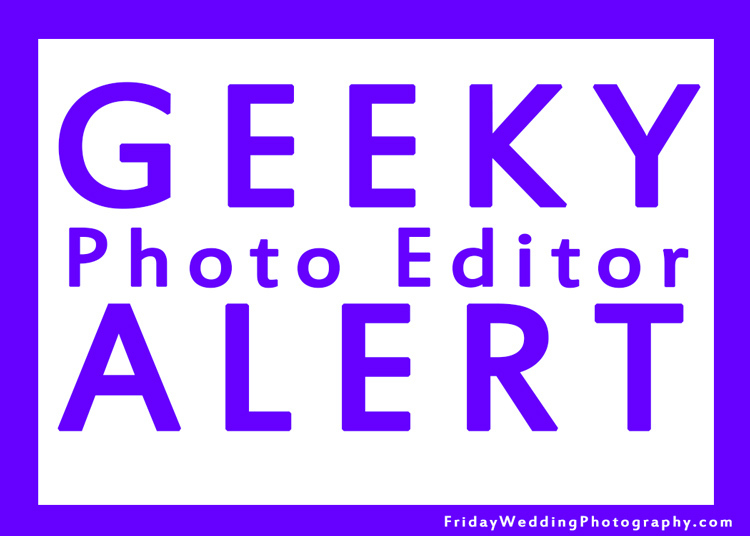 Or if you know someone planning a Saturday wedding and they can’t seem to find the “right one”, ask them to fill out the connect form by clicking here and we’d be happy to put you in touch with some of the best Minneapolis wedding photographers around! There are many perks to being a photographer. You get to take lots of beautiful pictures and spend hours photo editing them to hearts content. One of the not so beautiful tasks is going through and weeding out the best from the not-the-best. Then there is the basic editing of the final “picks” where you make your corrections and initial enhancements. For a simple portrait session of perhaps 100 images, this might not take that long. When editing a wedding or event that has 1500-3000 images between multiple photographers, well that starts to take a lot longer to edit. Any new tool that saves time from editing and gives me more time towards shooting or working more directly with clients is definitely something of interest. That’s why this “Cullinator” caught my attention, it was developed using the more ergonomic gaming controller rather than a mouse or keyboard for the basic edits. Here’s the video I found online about it. FYI: This video is from a separate company and we are not associated with them in any way! Not only being more comfortable but being FASTER is super appealing. So what do you think? Would it take away from editing if I was using a gaming controller?